HomeCheesePearl Valley Swiss Cheese… More than delicious, it’s Cheese Heaven! 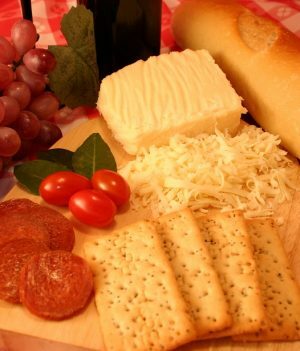 Pearl Valley Swiss Cheese… More than delicious, it’s Cheese Heaven! 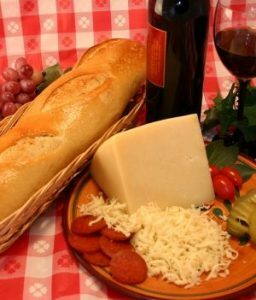 Don’t have any weekend plans and want to take a nice road trip? Does your daily commute take you along US Route 30 through Orrville or Dalton, OH? 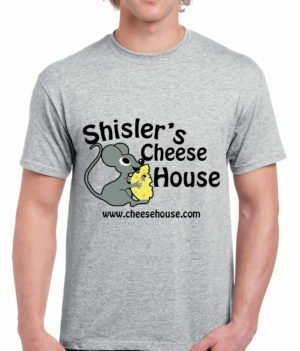 If so, make sure to stop by the wonderland of cheese stores in the Great Lakes region, Shisler’s Cheese House. 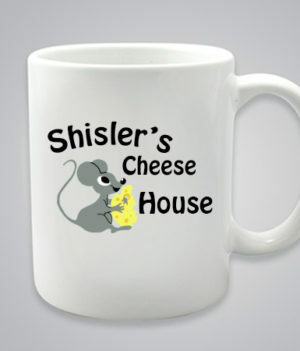 Known for its plethora of cheeses and delightful goodies, Shisler’s Cheese House will provide you with one of the best experiences you’ll have this side of the Mississippi. 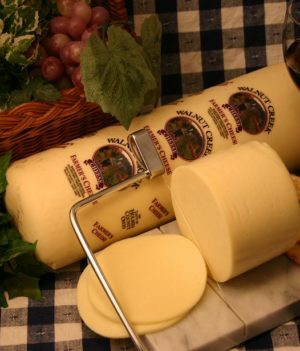 Among the incredible amount of cheeses, our most famous is Pearl Valley Swiss. 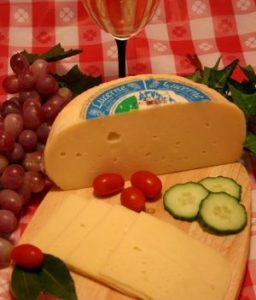 Pearl Valley Swiss comes from Fresno, OH, just south of Ohio’s Amish Country. 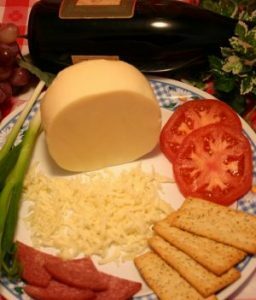 Around since 1928, Pearl Valley Swiss has been an exemplary culinary artwork to all that have had the opportunity to taste this delicious masterpiece. Pearl Valley Swiss has a delightful, yet delicate flavor that cannot be mistaken with its rich, yet smooth flavor. 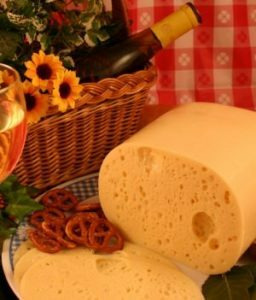 Once you’ve had a bite of Pearl Valley Swiss at Shisler’s Cheese, you will have a new-found appreciation for cheese. Where to find the gold, that is Pearl Valley Swiss Cheese in our store? 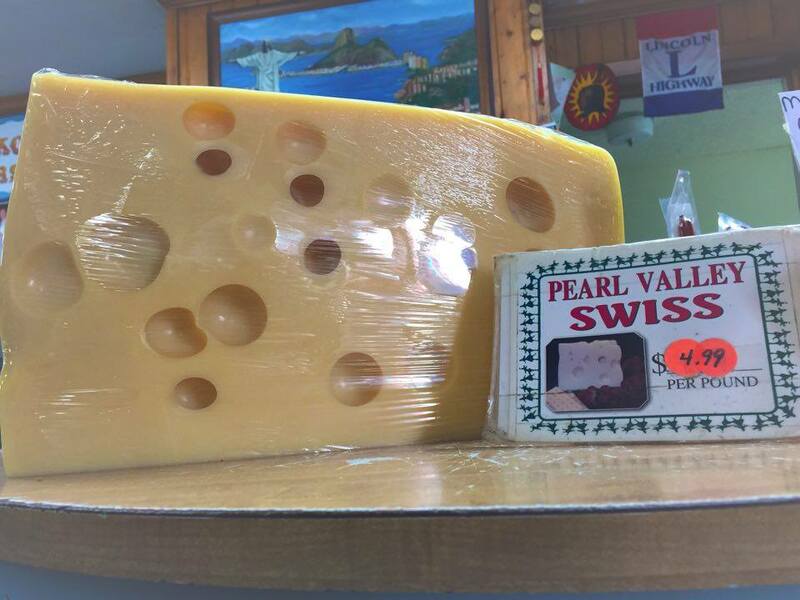 Come on in and head straight to our cutting counter and you will see this brilliant display of Pearl Valley Swiss. 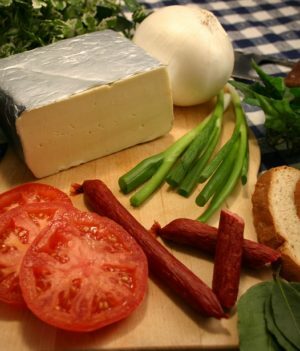 We also do cheese cuts at your request! 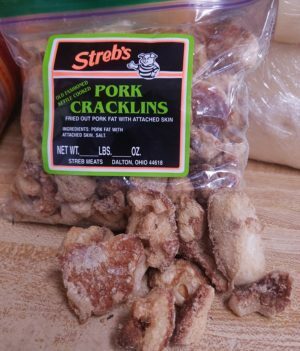 Only want a 1/2 lb. 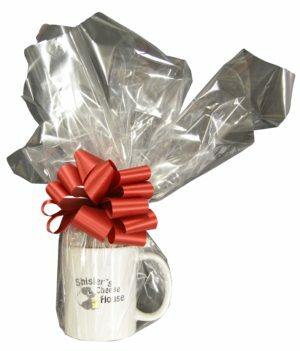 or 1/4 lb., we tailor to your requests. At 4.99/lb., you can’t go wrong taking some of this marvelous Swiss Cheese home with you today. 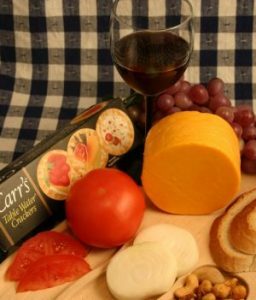 While you’re in the store, be sure to check out all of our other decadent goodies, from delicious cookies to a our large supply of Ben Heggy’s Chocolates to our Troyer’s Original Trail Bologna and other meats. 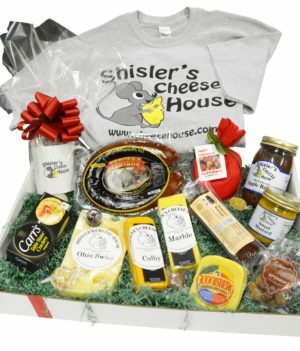 Shisler’s Cheese House is your one-stop shop for a culinary experience you won’t soon forget! Great post John! Reading this makes me want to come here, and I’m standing behind the counter right now! Good to have a fresh perspective!